All the flavors of a great meatball sub are combined in this easy bubble up bake! Made in one pan, it’s a favorite among both kids and adults! 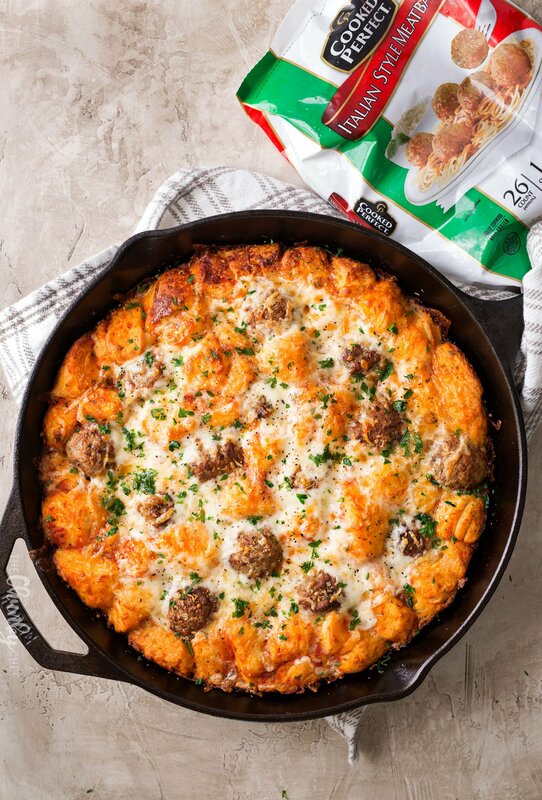 If you love a great meatball sub, you’ll love this bubble up bake! Made with everyday ingredients, and in one pan, this meal is ready and on the table in less than an hour. Now that school is back in session, we’re all feeling the back to school grind aren’t we? Where there used to be evenings full of games, movies, and relaxation, now we have evenings full of homework, after school activities, and early bedtimes. That doesn’t leave much time for cooking a delicious meal does it? I’m here to tell you it doesn’t have to be that way. Yes, there will still be homework, activities and early bedtimes, but you can still cook a great meal! This bubble up bake is made using just a handful of ingredients, and is ready in about 45 minutes. The best part about this meatball sub bubble up bake is that during that 45 minute cook time, it’s totally hands off! All you have to do is uncover the skillet about 30 minutes into the cook time. So you can hang out with your family, go oversee the homework, fold some laundry, or just go sit down and relax! My secret weapon for this bubble up bake is the Cooked Perfect® Meatballs! 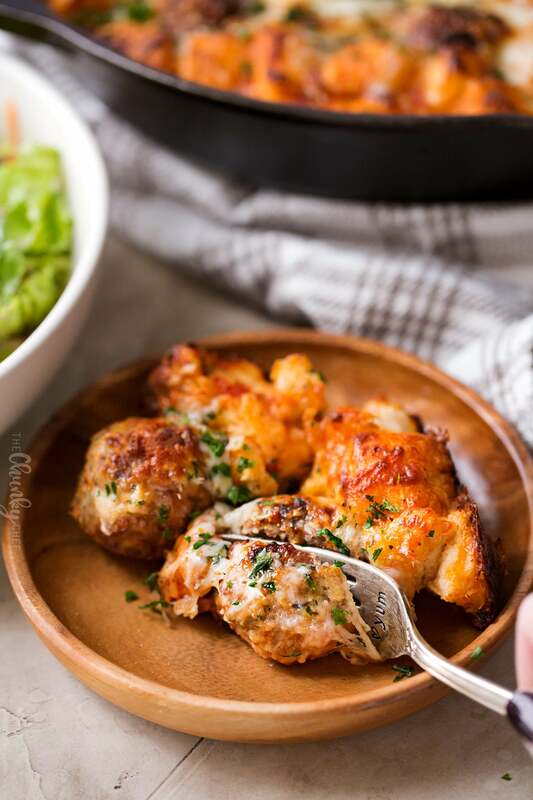 They’re crafted using select meats, real cheeses, and aromatic herbs and spices, then flame-broiled to sear in the flavor for a delicious tasting meatball. These meatballs are so good, my kids eat them plain! 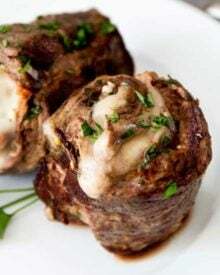 For this recipe I like to use the Italian Style flavor, but some other alternatives would be Homestyle and Angus Beef. To go alongside this meal, I like to serve a simple green salad. Since the bubble up bake has bread in it, I usually don’t serve bread, but if you’re feeling like you need some extra garlicky goodness in your life, this semi-homemade garlic bread is our family’s go-to! I usually bake this dish in my trusty cast iron skillet (seriously the most used item in my kitchen! ), but if you don’t have one, or prefer not to use it, you can use any 3 qt baking dish, like a 9×13″ baking pan. I’ve tried other bubble up bakes in the past, and sometimes ran into an issue with the biscuit dough not being cooked through. In this recipe, I’ve combated that by covering the pan with foil during most of the cooking time, so as to trap the heat in and allow the dough to fully cook. If you have trouble with it though, you could also heat the sauce and thawed meatballs until bubbly and hot, THEN add them to the biscuit dough and toss it all together, cover and bake. 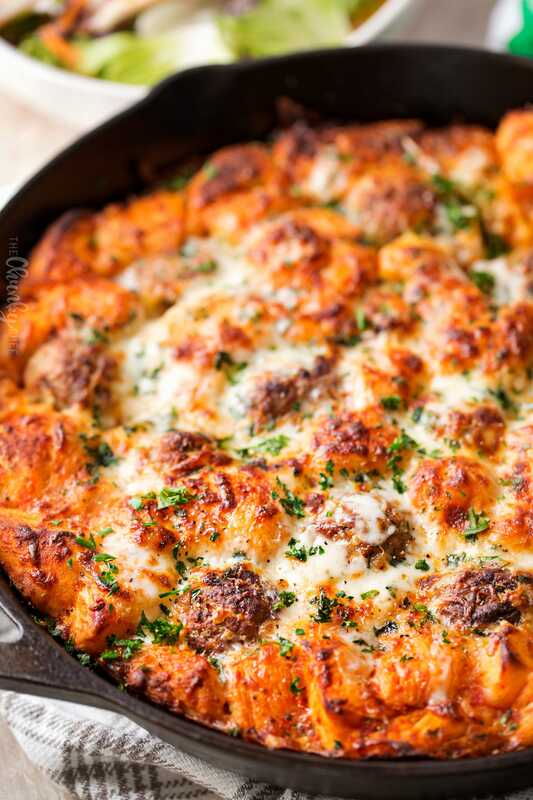 I hope you all give this meatball sub bubble up bake recipe a try… I’m sure you’ll love it!! 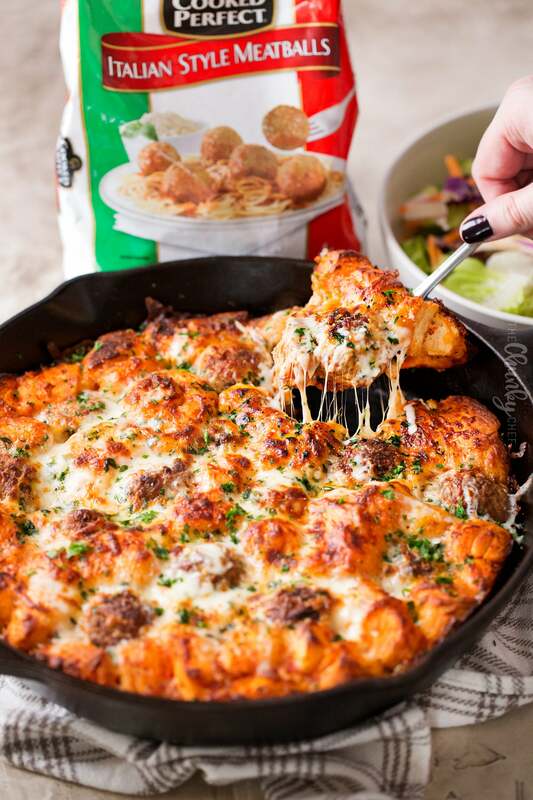 WANT TO TRY THIS MEATBALL SUB BUBBLE UP BAKE? 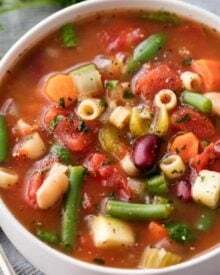 PIN IT TO YOUR DINNER OR ITALIAN BOARD TO SAVE FOR LATER! All the flavors of a great meatball sub are combined in this easy bubble up bake! 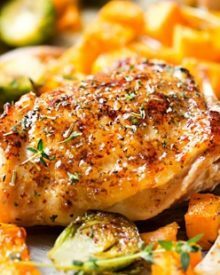 Made in one pan, it's a favorite among both kids and adults! 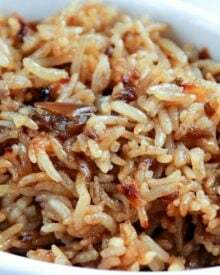 Preheat oven to 375 F degrees and spray a large oven safe skillet or 3 qt baking dish with non stick spray. Set aside. Lightly spray one side of a piece of aluminum foil with non stick spray and set aside. Remove biscuit dough from can and slice each biscuit into 8 pieces. Add to greased skillet or baking dish. Top with marinara sauce, garlic powder and Italian seasoning. 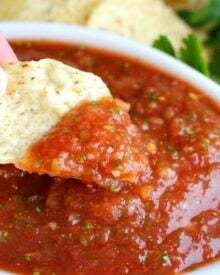 Stir around to mix seasonings into sauce and coat dough in sauce. Nestle thawed meatballs into and on top of the dough pieces. 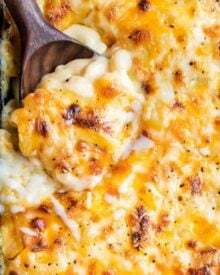 Cover with half the shredded cheese, and cover skillet or dish with foil, sprayed side down. Bake for 30 minutes, remove foil, add remaining cheese, and bake another 15 minutes until bubbly and cheese is melted. If desired, broil a minute or two. Serve hot, garnished with fresh herbs, if using. 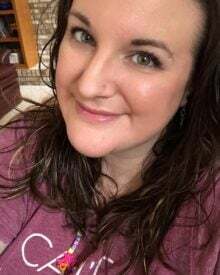 I’m so crazy about your recipes and so are my family! After trying a couple of them I used your websit to build our menu for a month. We’re a Navy family and we invited some of the guys over for dinner tonight and this was a huge hit!!! Good job girl- Sailor approved!! How many ww points is this? Can this be prepared the night before and baked the next day? Hi Terri, I never have, but you’re welcome to try it using your best judgement. Bubble Up’s are the best! 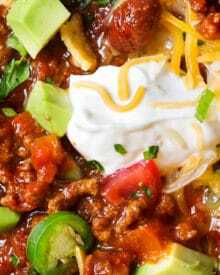 So easy and always a family favorite! 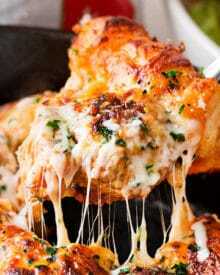 Mmmmmm bread + meatballs + cheese = PERFECTION!! I need to make this for dinner soon! It looks so good! I am definitely going to be dreaming about this dish until I make it! I love those meatballs, too — so convenient! Ohhhh yes! 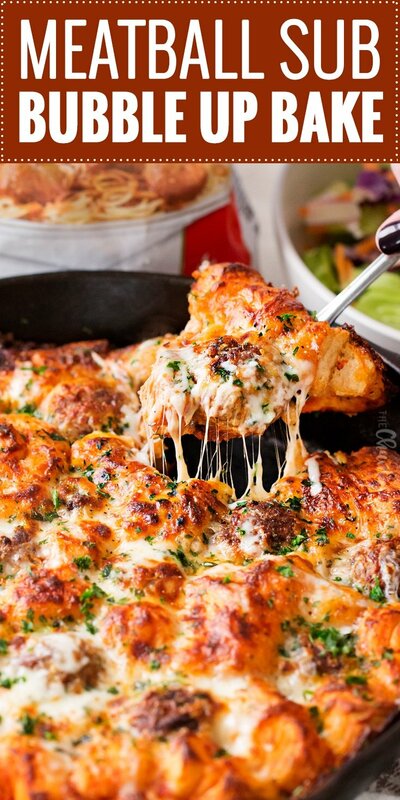 This looks SO good– I mean, what person in their right mind can pass up a cheesy, meatball-y deliciousness like this!? Need to try ASAP! Love how easy this meal is! Perfect for busy weeknights! I’m pretty sure this will be devoured very quickly! Can’t wait to make it! This looks so good!! I am loving this cheesy dish!